we will be closed during the Easter break. Hoping you all enjoy your Easter holidays. Will be open on the Tuesday 23rd April. 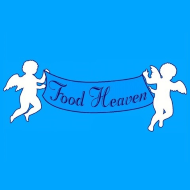 Get the Food Heaven (To Go) app!